Standing by the window, Perdita Bride looks out – waiting. 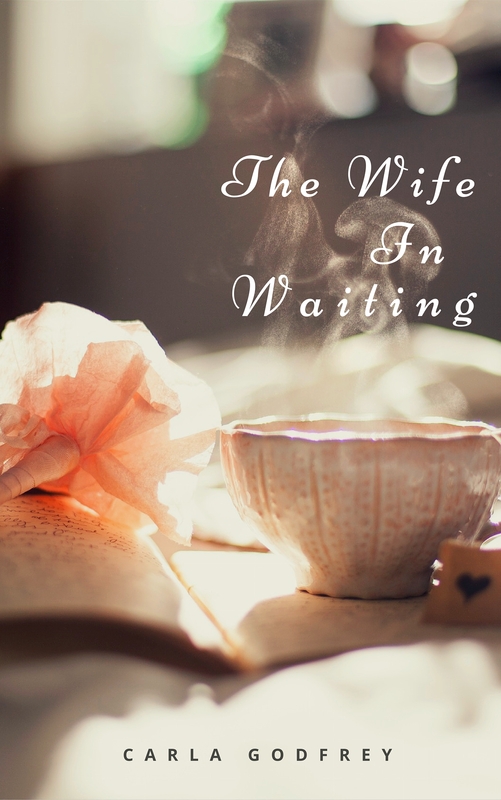 She is waiting for him, for the life he promised – but will she ever get it? I will be starting my new book soon. I just fancied creating a character that would cause trouble, a bit of mischief. I've always love contemporary fiction. My plots are definitely more involved and serious. My plots are definitely more serious and involved. They're good if they work, it takes a lot of stamina. If I Were You, coming out next years. Keep practicing and read your favourite genre.